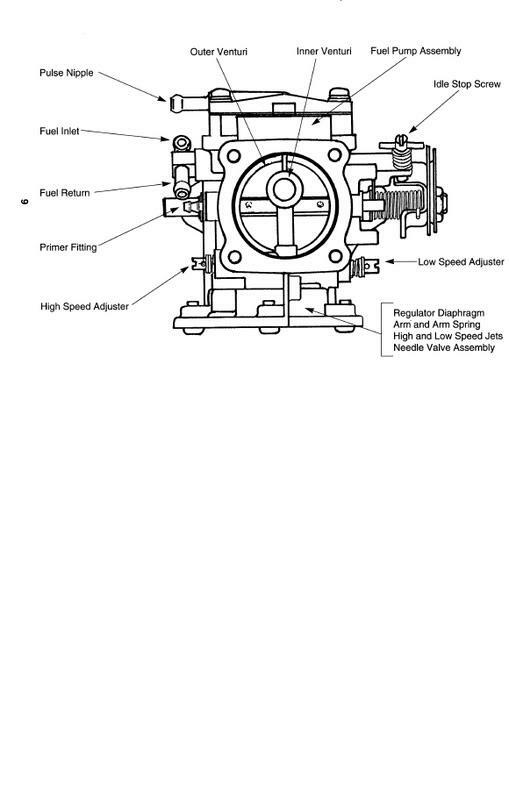 Let me ask my fellow polaris men a question......... On my 95 sl 750,looking at the left side where me carbs are is my low speed adjustment on the left or right side of my carb? Well had my ski out yesterday for four hours,and run great but,when im at a dead stop gas it,it bogs down but if i pull the choke out then let go of it it runs great! I have replaced my fuel lines from my fuel pump have a new fuel pump but have never installed it yet! anyone have any ideas im at a loss!? Also it is running rich? ?What would be causing this? Low speed adj. are low on the carb, and are a "T". The high speed is the brass one at top of the carb. What do you mean you pull the choke out, then let go of it? If the choke being applied HELPS the take off, you most likely are running LEAN not rich. Well if im setting on it,if I gas it it bogs,but if I pull the choke out then push it back in,then gas it takes takes off great. Does that sound like to you all? ?Also how im getting it is runing rich my plugs are oily looking when i take them out for inspection. Guys on this model is there a fuel filter(screen) which could be blocked with debris and also is there a accelerator pump in this ski which could be not functioning. I know both of these had been problems for members with the newer domestics after I had a similar problem with my TX? I spoke with him on the phone, real nice guy. He seems to have a SL 780 F/A on it already. I asked him if he can find out what other mods were done to it. He had told me he fiddled with the low screws and were around 4 turns out!!!! Stock is 1/2 turn. But the F/A has me worried, the high speed screws still sounded like the limiter caps were still on.